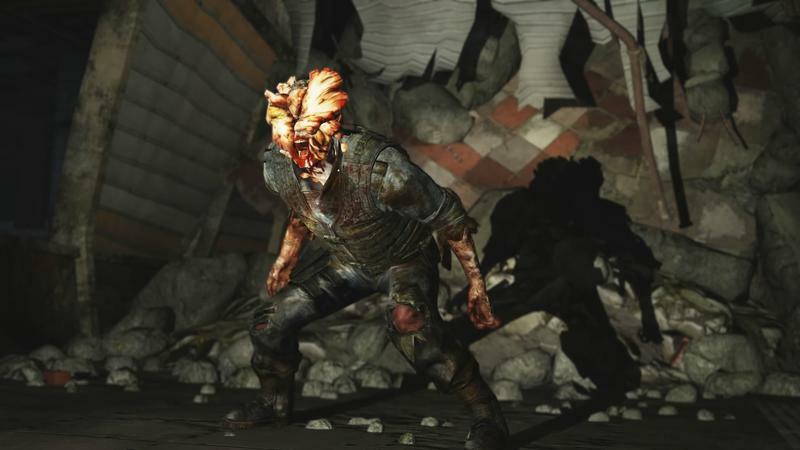 We’re two weeks away from Naughty Dog’s The Last of Us Remastered hitting shelves, and we finally have some officially released screenshots to show off. No leaks, no compressed trailers, 100 percent genuine images straight from the developer. 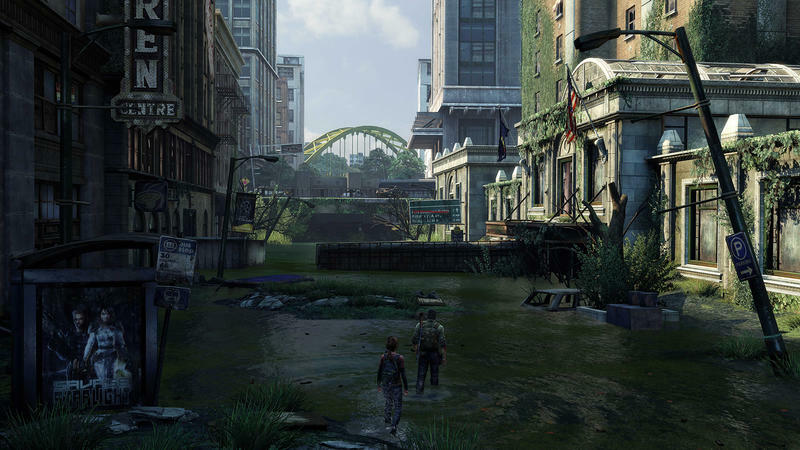 It looks so good that Naughty Dog might have even reached the original reveal trailer’s level of quality before they had to pull back for the final PlayStation 3 version. Many have noticed the huge difference in screen resolution and environmental detail, but apparently, the key is the framerate, which obviously can’t be seen in screenshots. 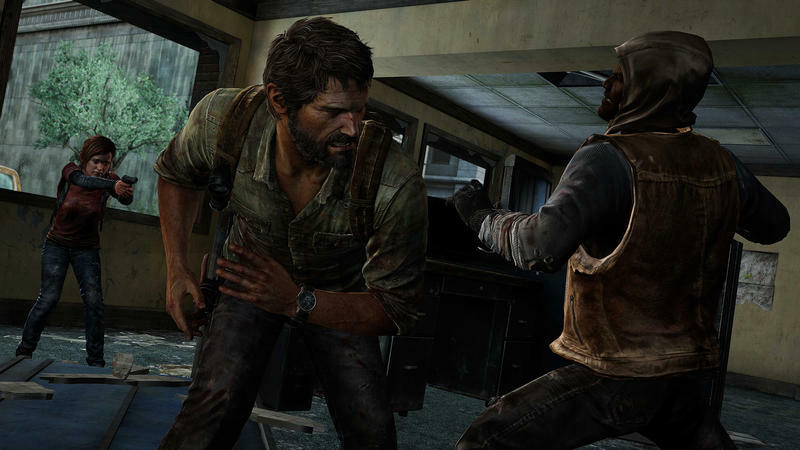 Naughty Dog claims to have been able to consistently hit 60 FPS, and apparently it makes all the difference for those who have tried it. Still, a lot of gamers kind of like 30 FPS in some cases, citing the more cinematic look it gives games that the artificial look of 60 FPS might feature. Think of those Hobbit movies looking like fake plastic at 48 FPS, and you’ll have an image of where these gamers are coming from. 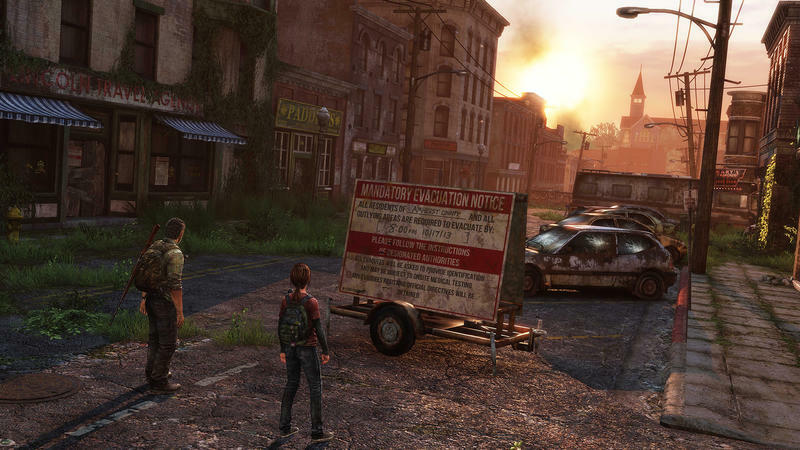 While the rules for cinema and video games don’t always overlap, there is no worry here. 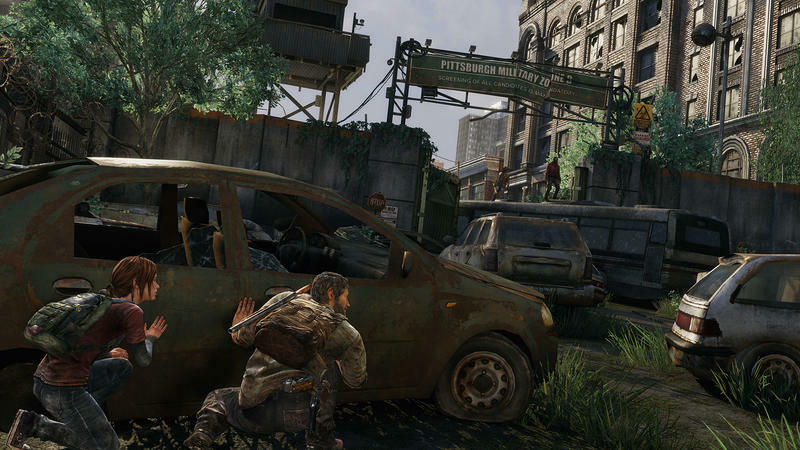 Those who like the old framerate have been granted the option to cap The Last of Us Remastered at 30 FPS. Choice! The hallmark of all video games now! 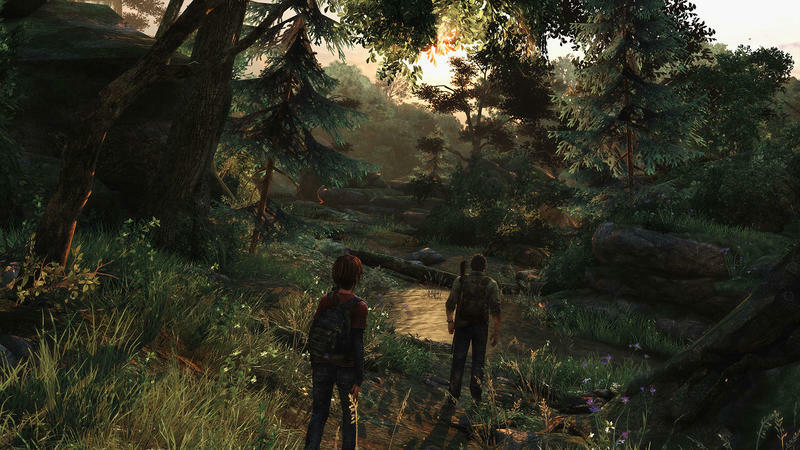 Are you going to be picking up The Last of Us Remastered at the end of the month? 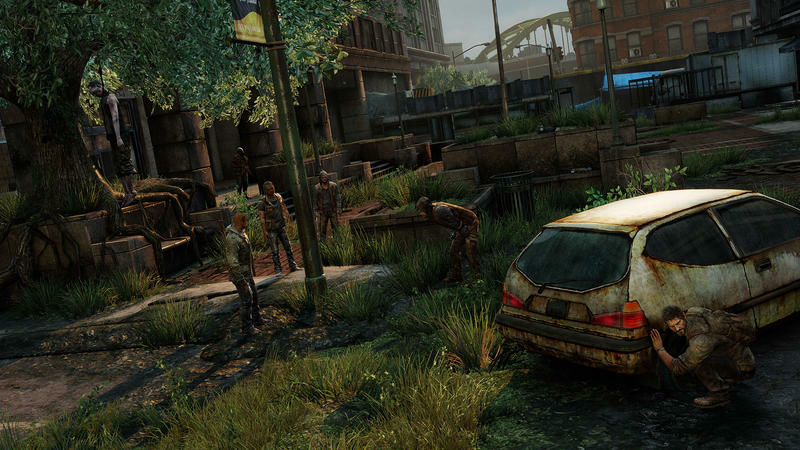 It launches for the PlayStation 4 on July 29.